E is for Explore! : Hold the Sauce: Pasta Art! Hold the Sauce: Pasta Art! 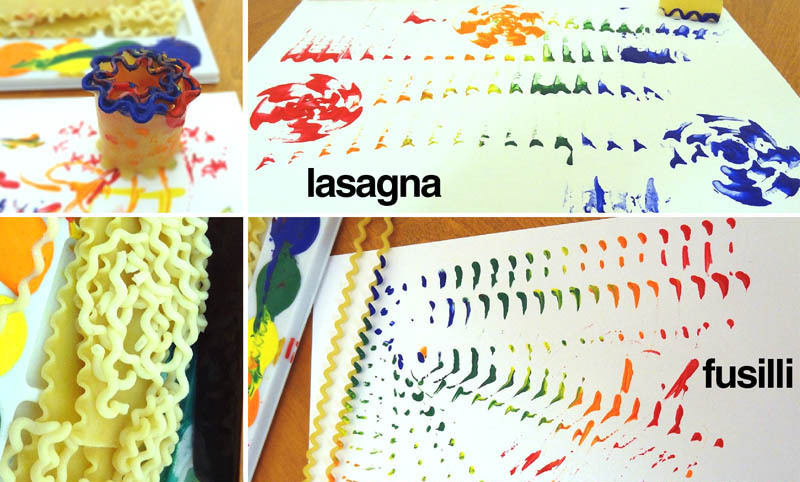 Experiment with different types of pasta and paint. Try using cooked and dry for a variety of textures and shapes. Check out the prints made by MPM School Supplies.